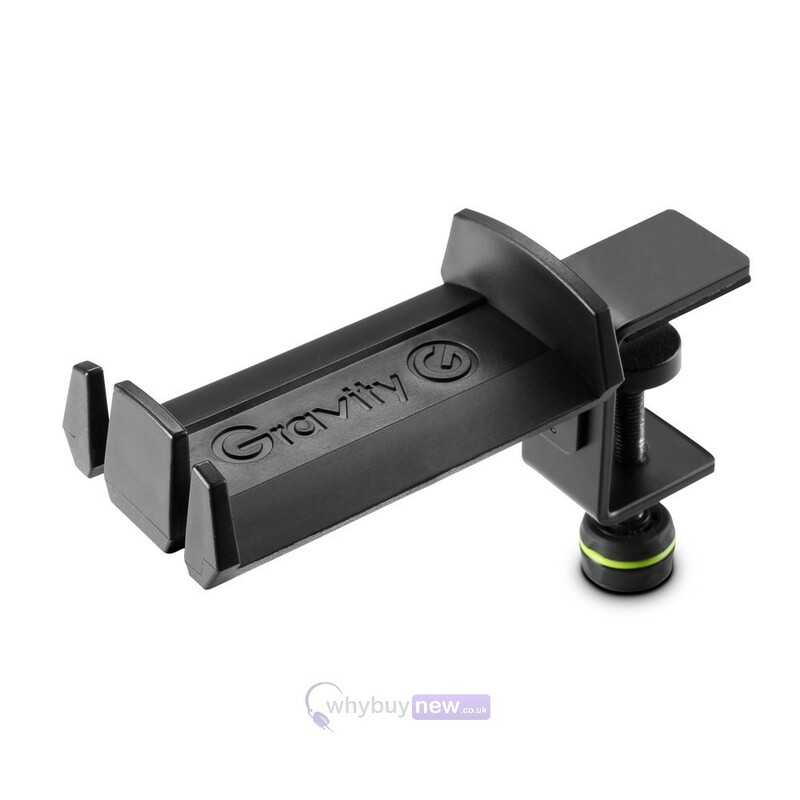 Here we have HP HTC 01 B headphone holders from Gravity; a high quality, intelligently-engineered piece of equipment made to make any DJ's life easier. 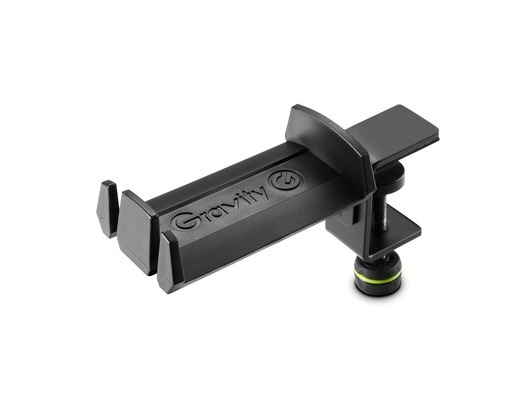 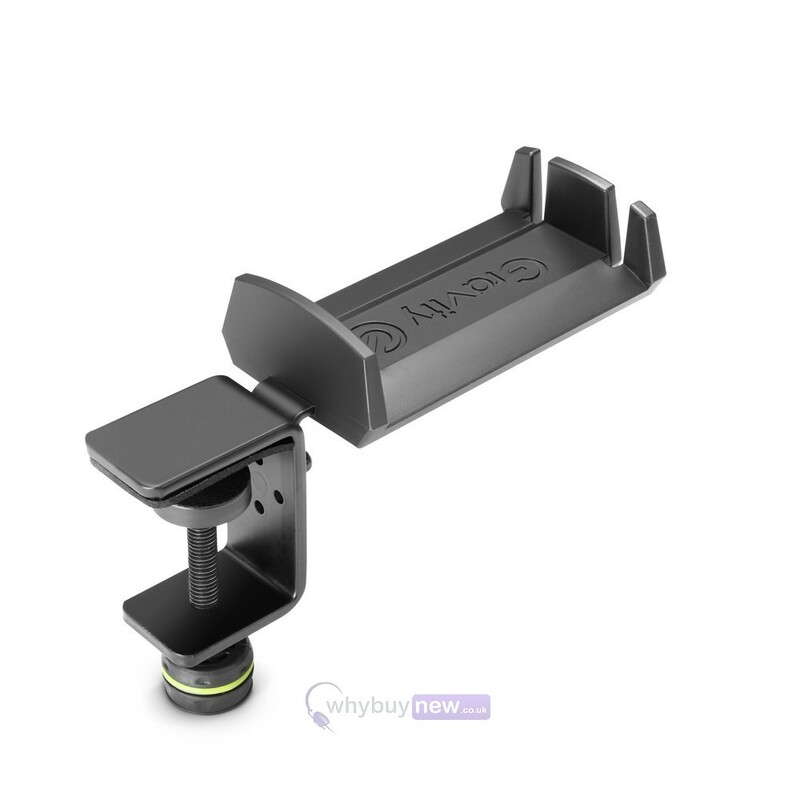 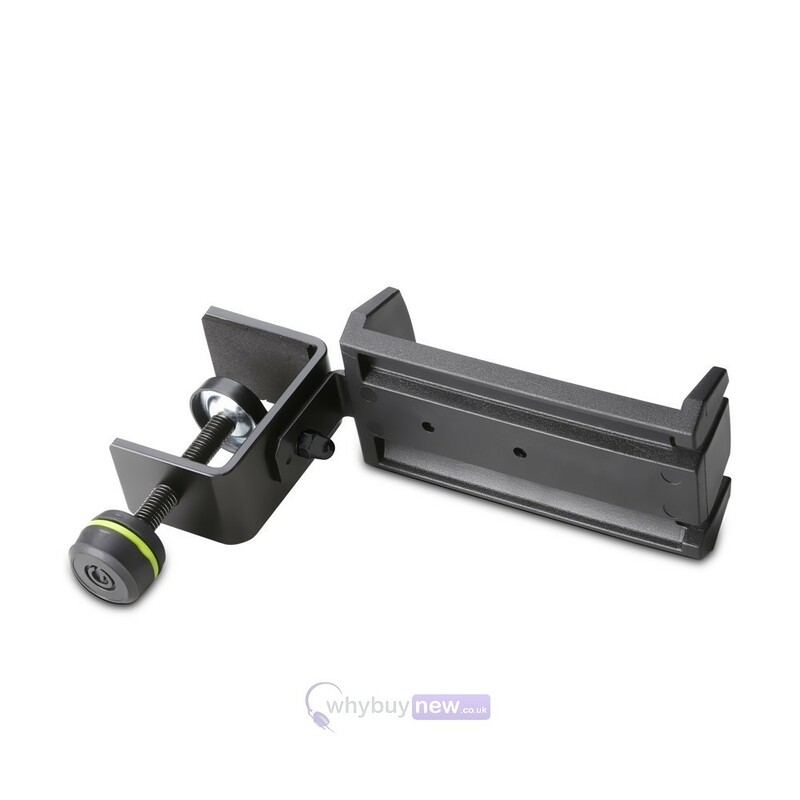 The Gravity HP HTC 01 B has a cleverly designed clamp that not only fits onto any shelf (with a max. 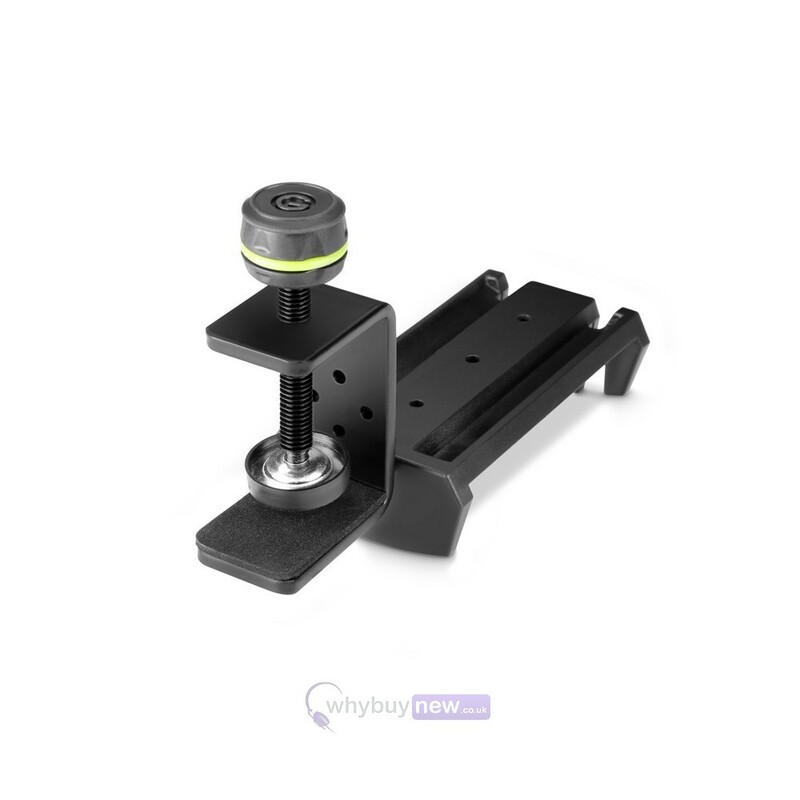 width of 45mm) but can also be rotated 360 degrees to fit booth walls or other protrusions, making this seemingly simple piece of kit incredibly versatile. 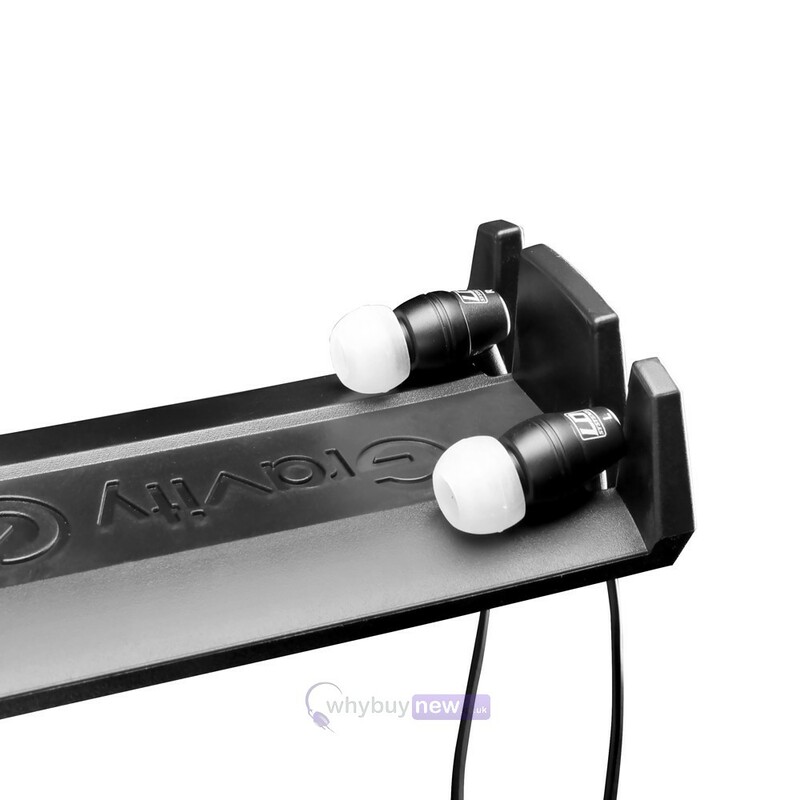 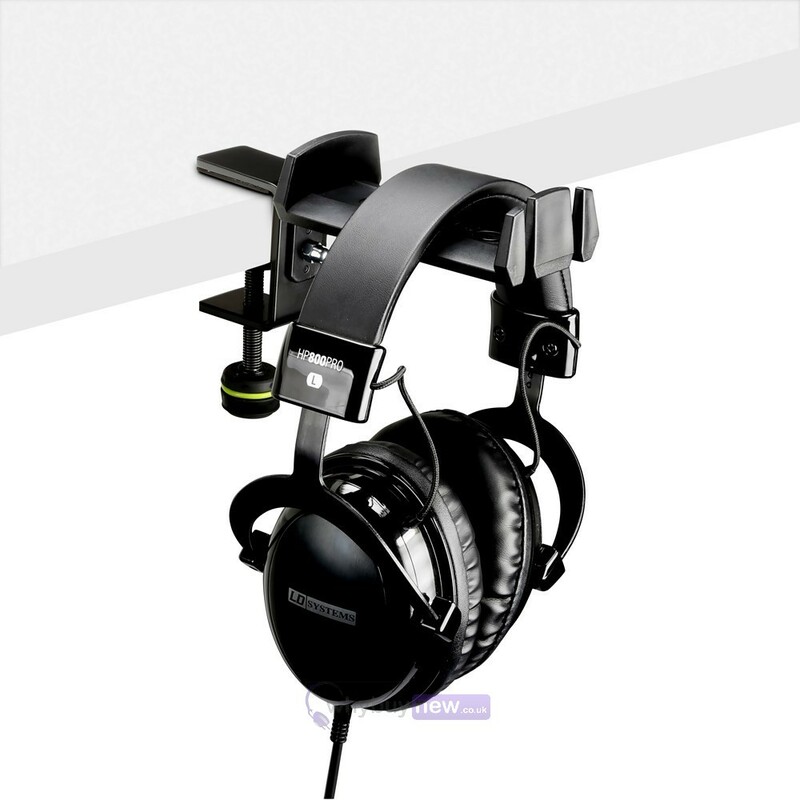 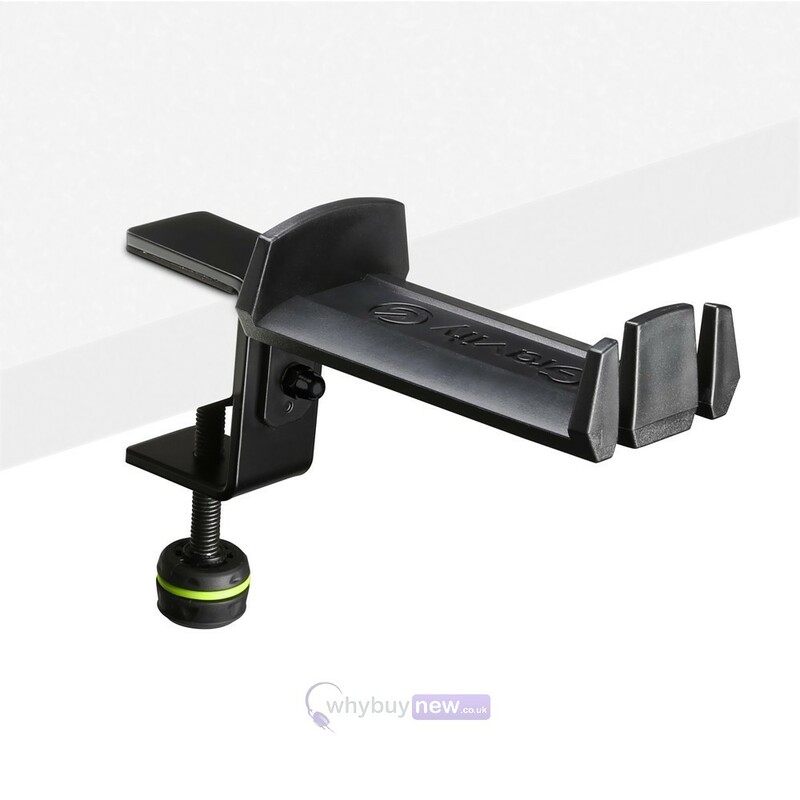 Alongside its versatility this Gravity headphone hanger is also built to be strong, with a clamp made from steel that also runs through the hanger itself, all of which is encased in a durable, soft-touch plastic coating.